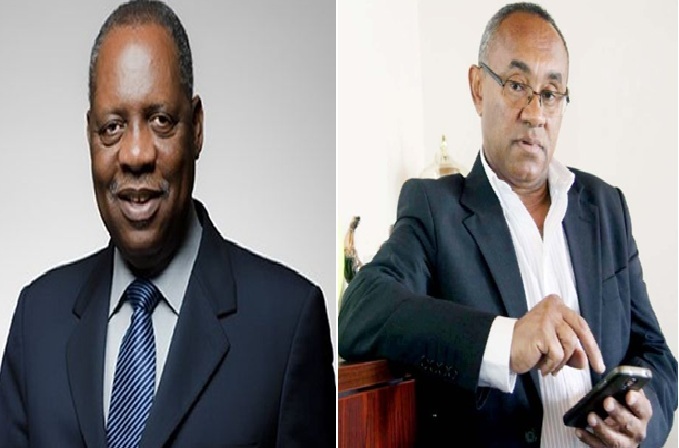 President of the Confederation of African Football (CAF), Mr Issa Hayatou, has finally lost his position to Mr Ahmad Ahmad. At the CAF Presidential elections held in Addis Ababa, Ethiopia on Thursday morning, Mr Hayatou lost to his opponent by 14 votes. While Mr Ahmad polled 34 votes to clinch the seat, Mr Hayatou managed to rake 20 votes. The defeated Cameroonian has been in power since 1988, when he campaigned for change during the election then. But since assuming power, Mr Hayatou has won re-election into the office and was at a time the Acting President of FIFA after Mr Sepp Blatter was asked to step down due to corruption allegations.